This is why Rho is fat, I was slightly out of my mind when i commissioned this. I'm willing to pay 10 dollars for someone to color this, if you're interested tell me. Flats done by Rhyme, if she has an FA ill update. Also lol Hamburger looking cake, so unhealthy. 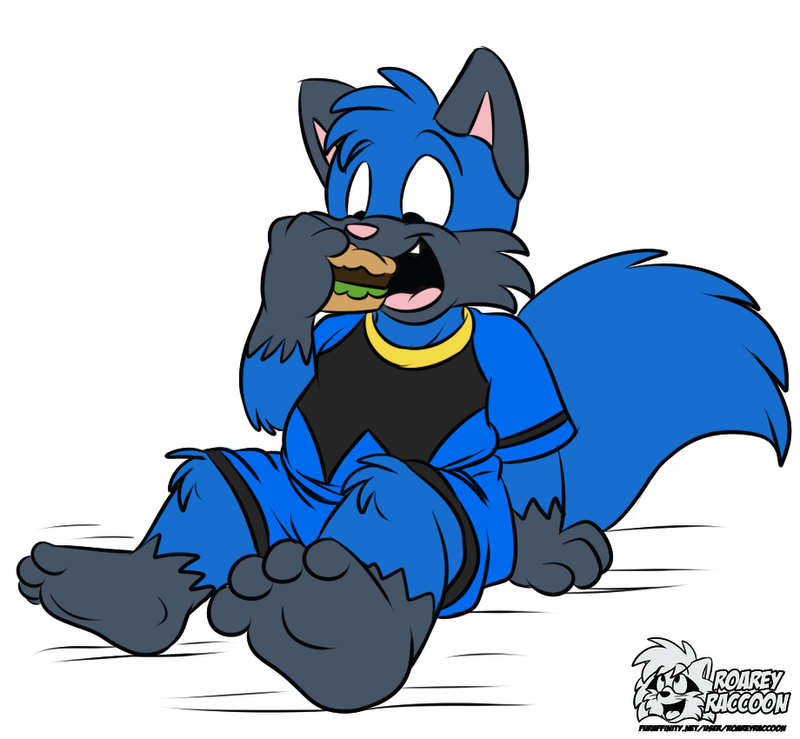 I may have to commission RoareyRaccoon to draw me a pair of feet one day, I love the way he draws them. Sure, I'll color it up if you want?